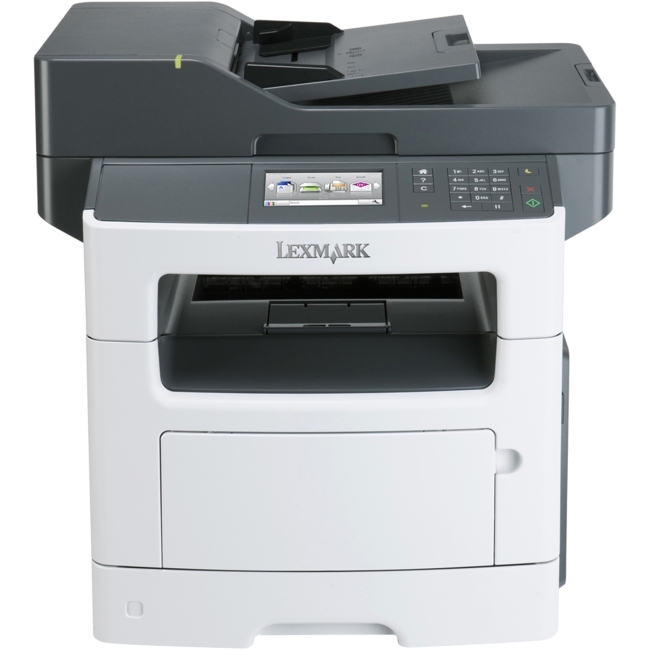 The Lexmark MX510 Series MFP saves time with fast processor, print, copy and scan speeds, plus delivers productivity solutions that can propel your business forwards. Want more solutions? 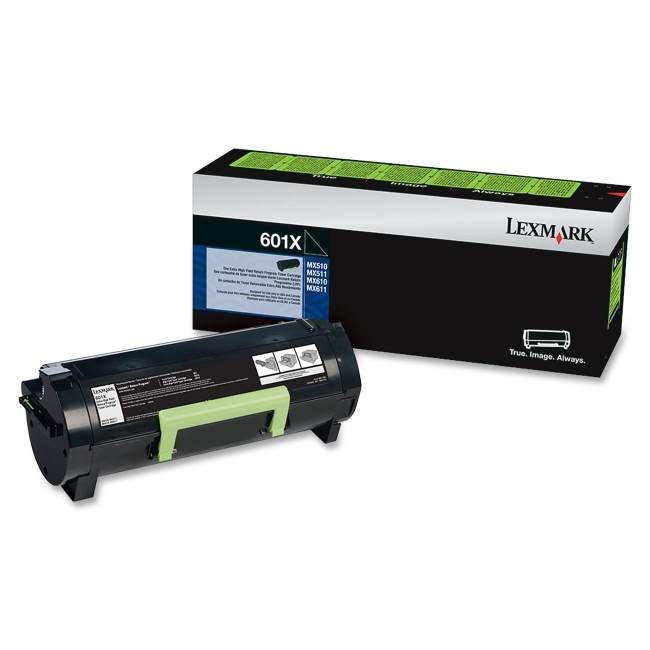 Choose the MX511de featuring fax, or the MX511dhe with fax and hard disk drive.